Will it be known as Big Birtha or Large Liz? 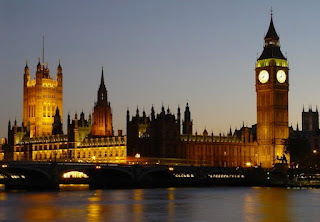 The tower housing Big Ben will be renamed after the Queen of England in honor of her Diamond Jubilee. The famous central-London landmark is described by the Palace of Westminster as the Clock Tower. ‘Big Ben’ is actually the name of the large bell inside. I’ve written before about souvenir buildings of the tower.